HIV stands for human immunodeficiency virus. This virus causes a slowly progressive disease, HIV infection. The final stage of the disease is known as acquired immunodeficiency syndrome (AIDS). Thanks to advancements in modern medicine, medical professionals now consider HIV a chronic disease. People who receive the appropriate treatment and follow the recommendations of a doctor are able to live a full life: HIV infection does not progress and does not develop into AIDS. An infected person can age naturally and individuals who have HIV have the same life expectancy as those without the virus. Significant advances in HIV treatment regimens, such as highly active antiretroviral therapy, reduce the viral load and probability of its transmission to zero. Over time, the immune system of a person living with HIV and not taking any treatment loses its ability to protect the body against infection and viral diseases. In addition, the risk of HIV transmission increases, because the amount of virus in the blood, sperm, vaginal secretory glands and human breast milk may be sufficient enough to infect other people. HIV-infected people may not know that they are HIV-positive for many years. However, the immune system ceases to function properly without treatment, and life-threatening concomitant diseases develop that could eventually lead to death. 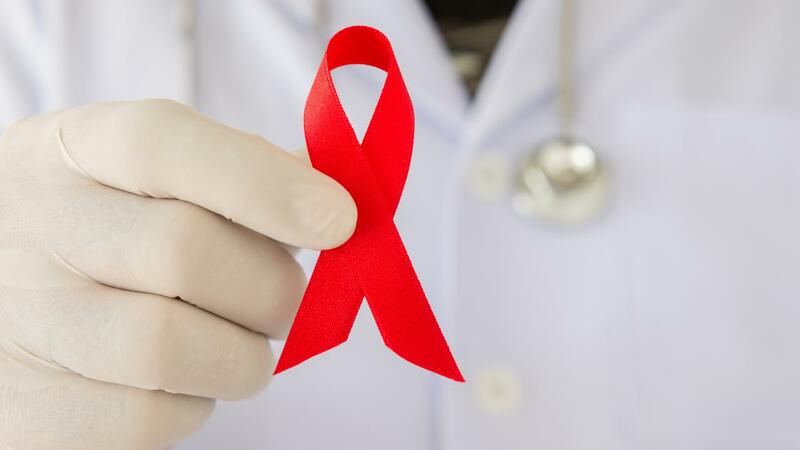 Therefore, it is extremely important to identify HIV in a timely manner and start drug therapy before HIV has seriously damaged the immune system.